Physicians practicing at our Advance location are Christopher Jue, M.D. and Nicholas A. Netherland, M.D. 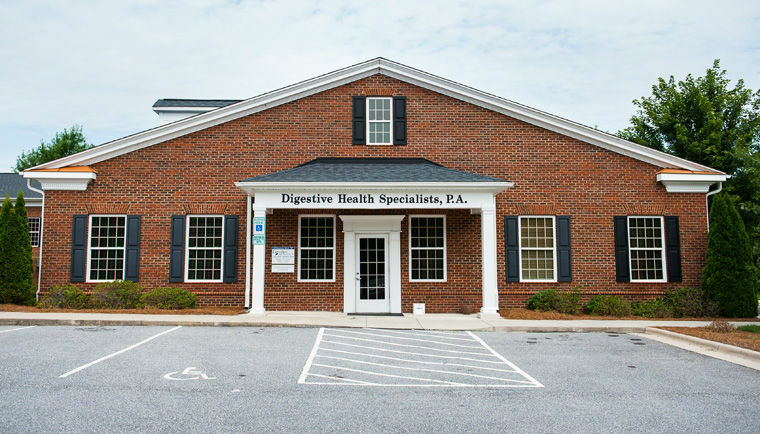 At our Advance location, we provide a full range of gastroenterology consultations to treat various GI related conditions and perform many types of endoscopic procedures. This center is licensed by the State of North Carolina (ASC License # AS0139) and approved by CMS (The Centers for Medicare & Medicaid Services) to provide outpatient endoscopy services at this facility. The center is also AAAHC (Accreditation Association for Ambulatory Health Care) approved. The Endoscopy Center is owned and operated by the physicians of Digestive Health Specialists, P.A..